By Sophie Cairns | March 6, 2012. As the grey sun settles, passionate youths up and down George’s Street and Camden Street leave their pads to embrace The Bankers open mic on Dame Lane, Dublin 2. Among them is Eric McGrath, Julian Müller and Jane Willow, paving their future on the music scene. 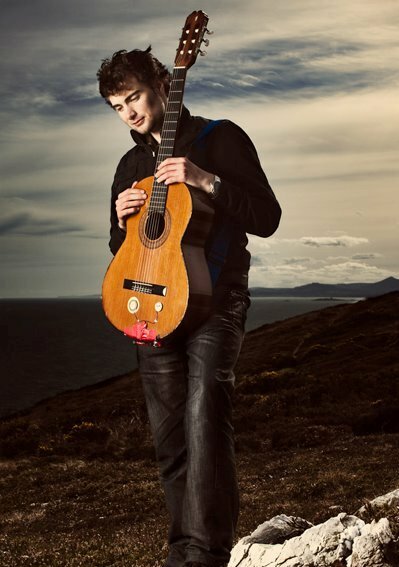 Eric McGrath, a Dublin born musician, is of both Spanish and Irish descent. His strong Latin culture has a huge influence on his sound, differentiating him by far from his comrades. Originating as a University College Dublin graduate of Chemistry, he progressed to a Masters in Music and Media technologies in Trinity College Dublin and now works purely for the music. He can be found most Tuesdays in Bankers and on Sundays, in The Bleeding Horse on Camden Street. He can’t be missed – with his guitar and case clearly marked ‘Eric McGrath’. As our latino locks away his instruments, the German born Julian Müller unzips his bag to reveal a rather shiny polished acoustic guitar. Perching himself on a bar stool, he whispers laments to his girlfriend, who is travelling in Canada. His music is frolicsome and boyishly romantic. Originating from Borken in North West Germany, he studied at the Leeds College of Music in the UK before moving to Camden Street in Dublin, where he now resides. A regular feature of the Dublin open mic scene, he can also be found frequenting radio stations up and down the city accompanied by his friend and harmonist Jane Willow. This man’s unmistakable trademark is his rugged beard and Müller yoghurt t-shirt. Following our yoghurt lover to the top of The Vault is the young and slight Jane Willow, a Dutch musician, calling Wexford Street her home. 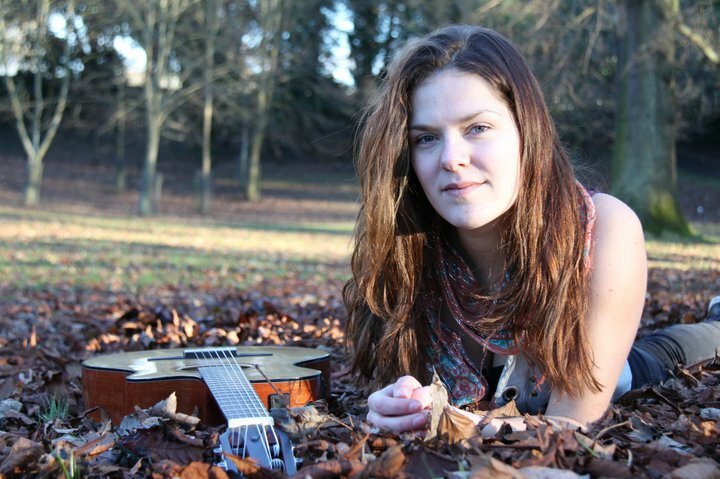 A huge fan of Glen Hansard, her style varies from sounding rather boldly contemporary to more subdued and folk-like. Writing habitually, her songs generally focus on those closest to her heart. Jane’s trademark is her bright orange ribbon guitar strap and bohemian dress. Her set comes to a close, as does the night. However, one can’t help but wonder, as each night draws to an end, what will become of these budding young artists? Some naive, others still finding themselves, they have their whole futures ahead of them and living on George’s Street and Camden Street they have the best chance of making it big. Will every Tuesday night end with a drink in The Globe and a brief stroll home; or will the routine be broken for the brighter good?